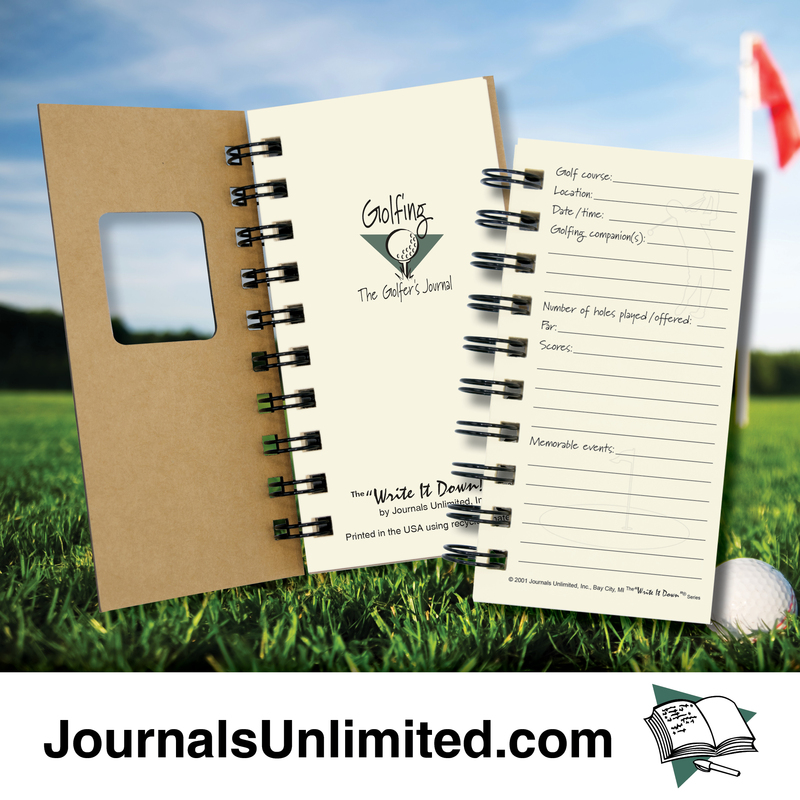 A great gift idea for any golfer. 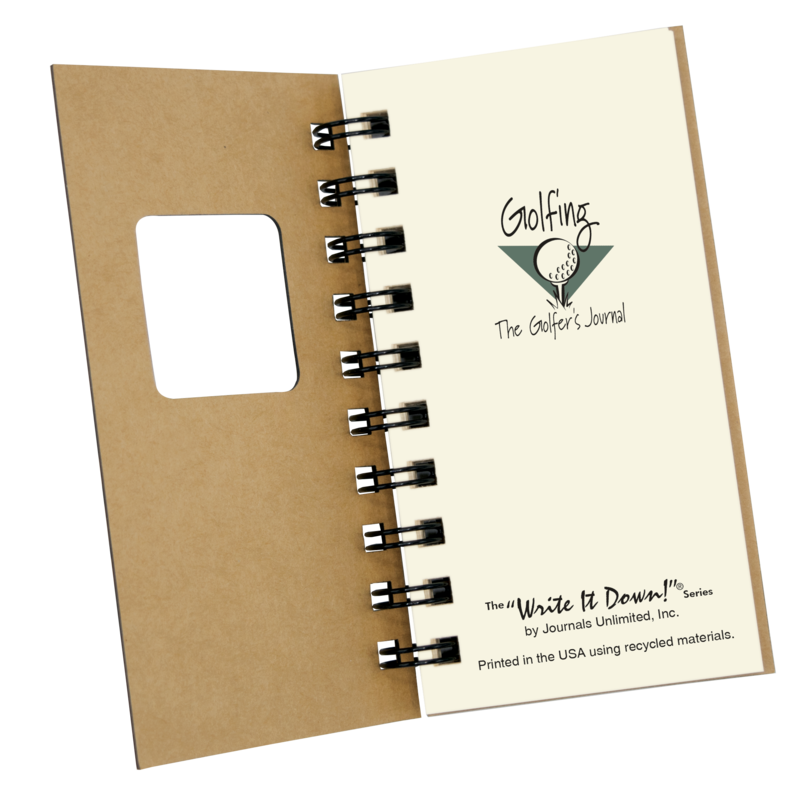 If you’re into golfing then you know that it sure would be nice to be able to remember the specifics of each course you played. Write it down and keep it with your clubs. It may even help to improve your scores. 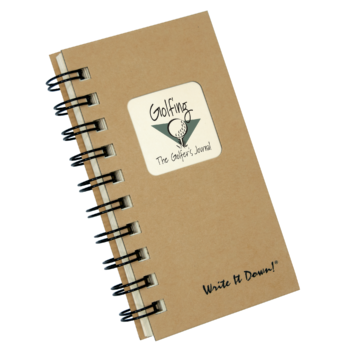 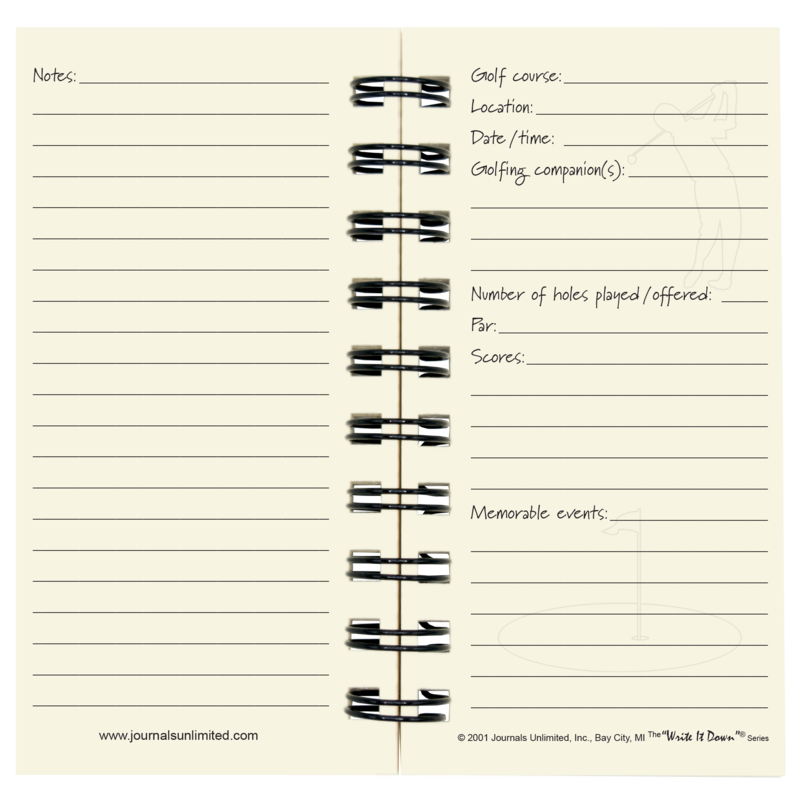 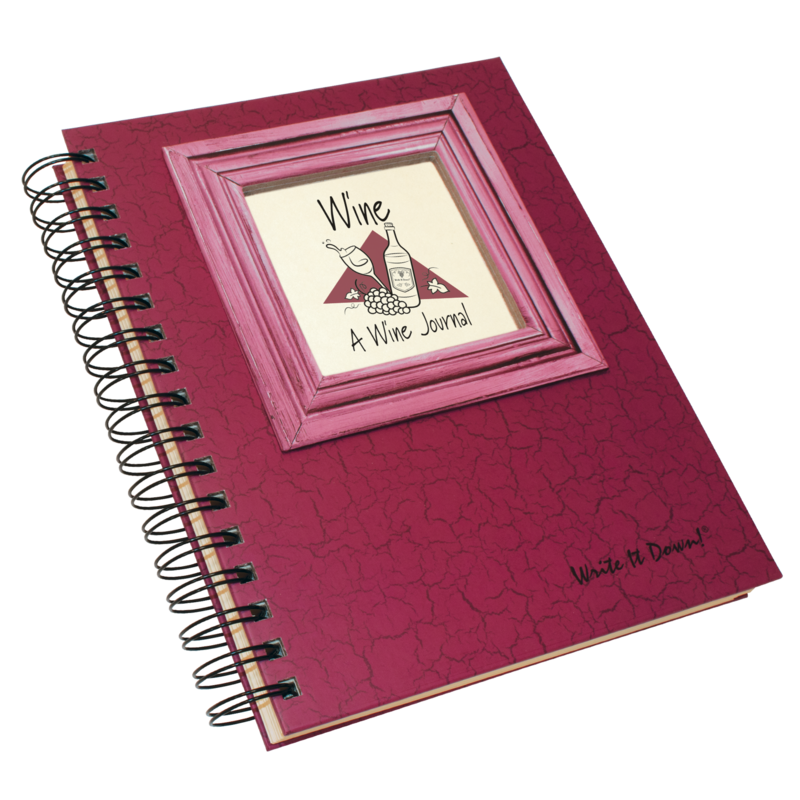 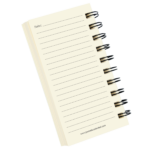 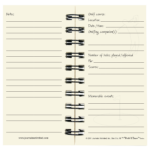 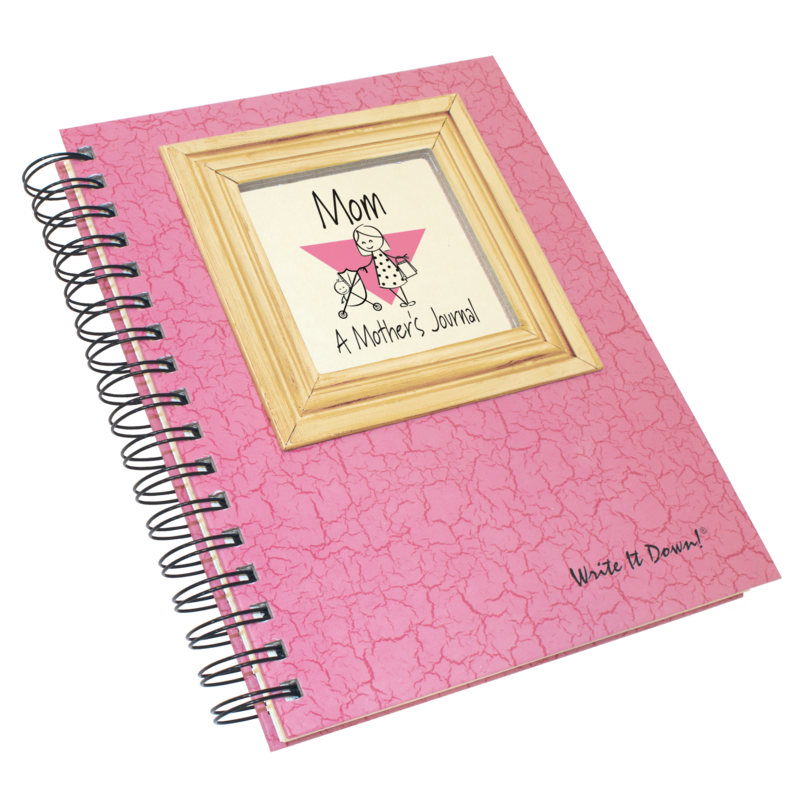 Be the first to review “Golfing – The Golfer’s Mini Journal” Click here to cancel reply.